Ashley qualified as a solicitor in September 2010 with BLM in London. He has since specialised exclusively in occupational disease claims, in particular NIHL and other long-tail diseases. 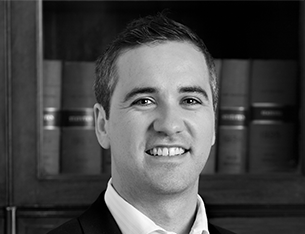 Ashley joined BC Legal in February 2013 and undertakes his own caseload of NIHL claims, in addition to managing a team of three other lawyers. He has a particular interest in causation and limitation arguments in these claims. Since joining BC Legal, Ashley has secured thirty discontinuances and two trial wins. One trial limitation in a HAVS matter featured in Edition 36 of BC News.